​Fill in the Design Request Form now and you will receive unique design based on your Request by email. ​We know the in’s and out’s of invite design and coordination. 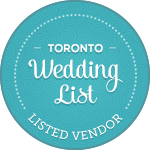 We focus on even the smallest detail, and strongly believe that each element should be infused with a couple’s personal style. 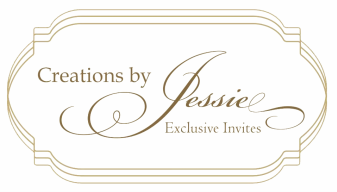 From traditional to trendsetting, Creations by Jessie provides impeccable quality, superior service and unmatched sophistication. © 2008-2016 Creations By Jessie,Inc | All rights reserved Website by Creations By Jessie,Inc.